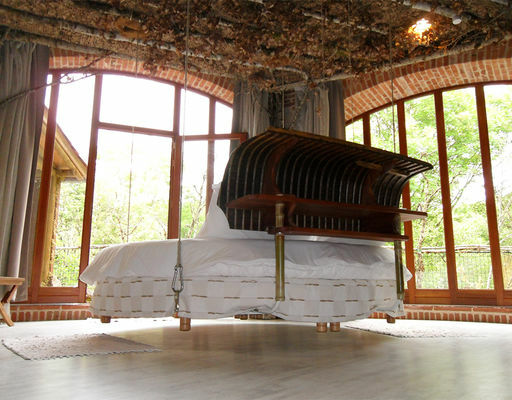 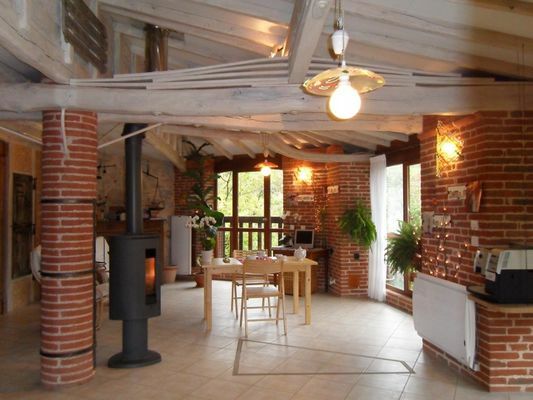 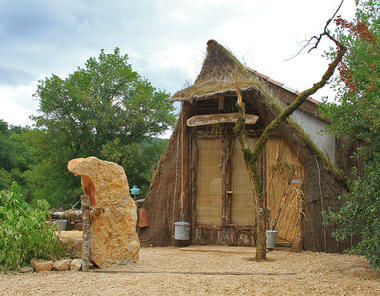 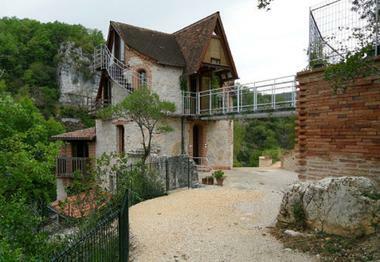 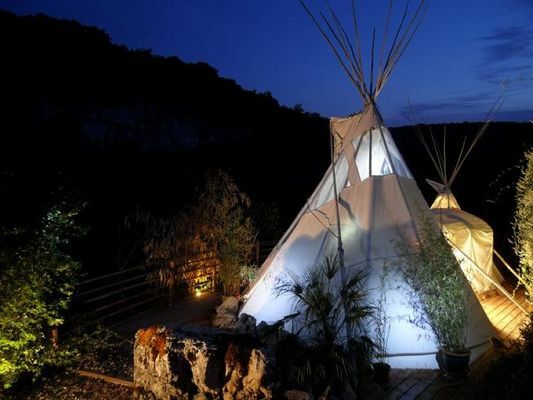 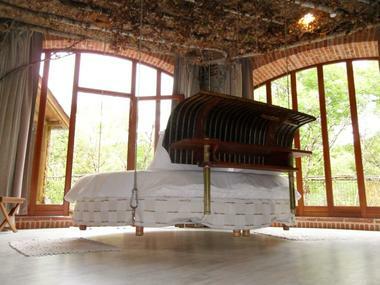 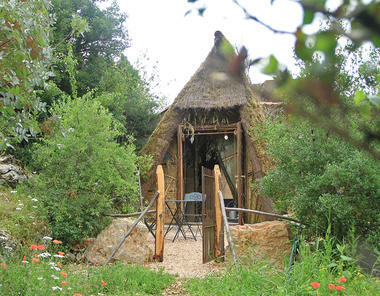 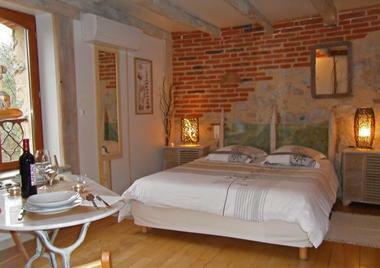 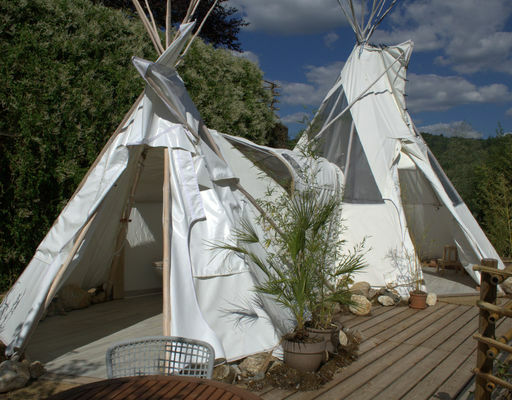 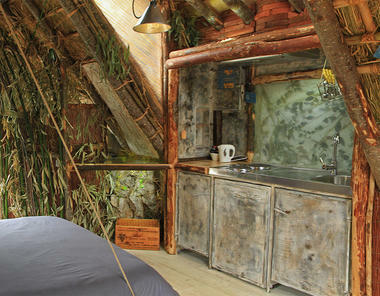 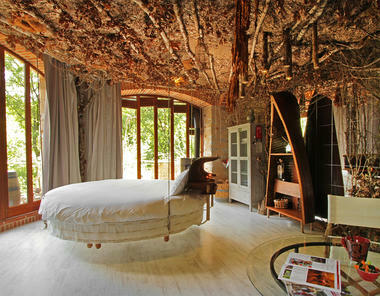 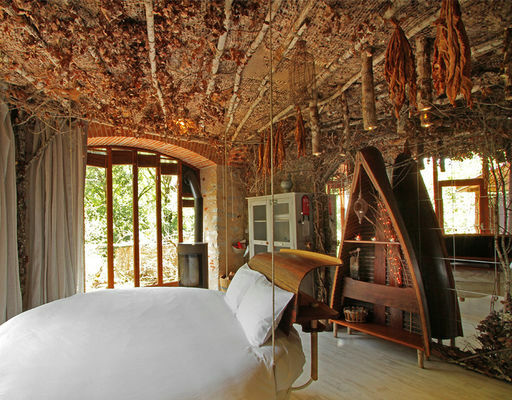 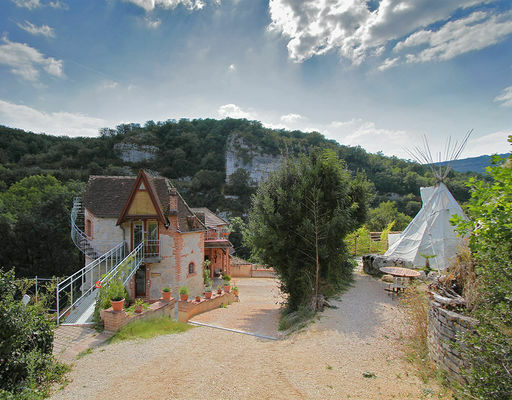 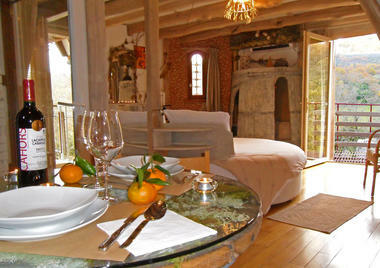 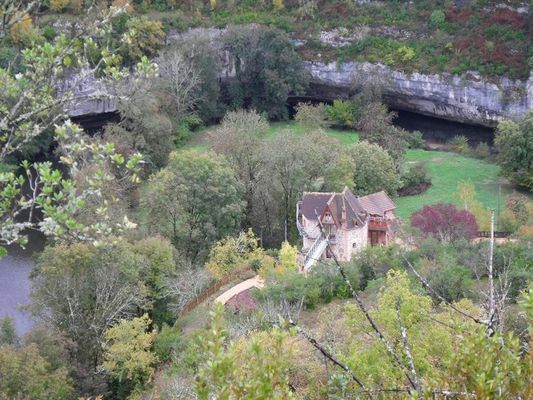 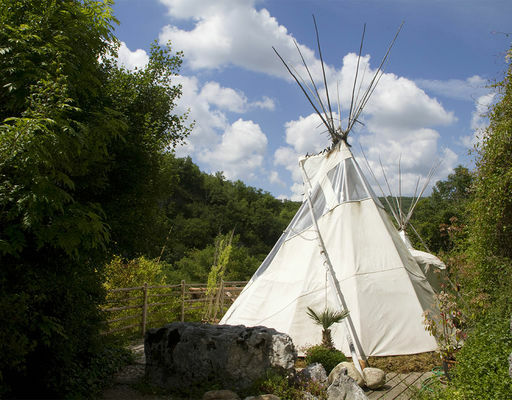 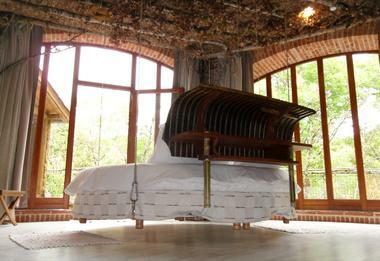 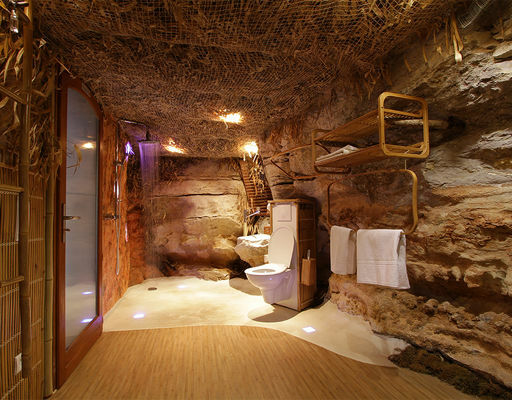 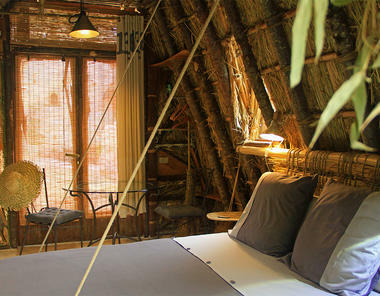 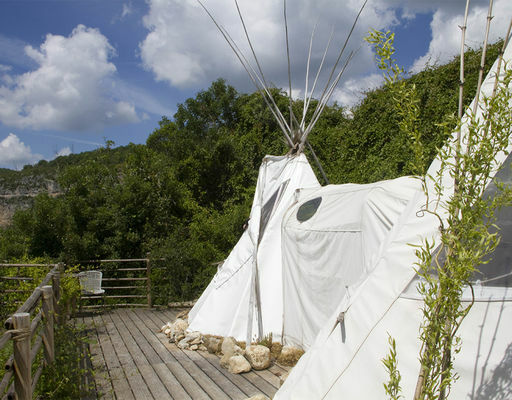 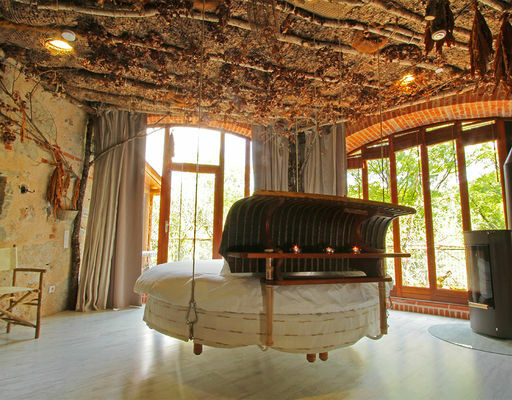 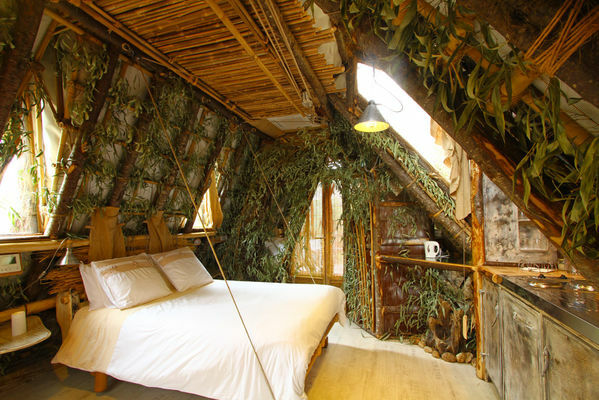 How about this : between St Cirq Lapopie and Pech Merle, 4 unusual guest rooms located amongst plants and trees. 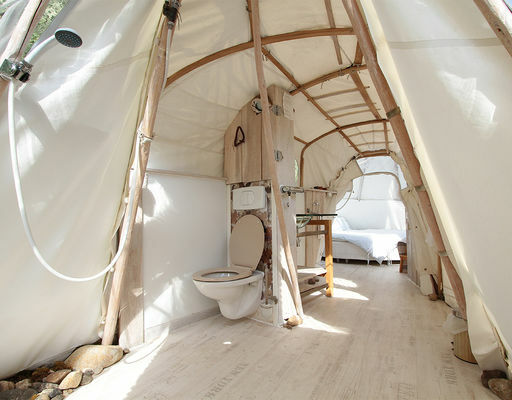 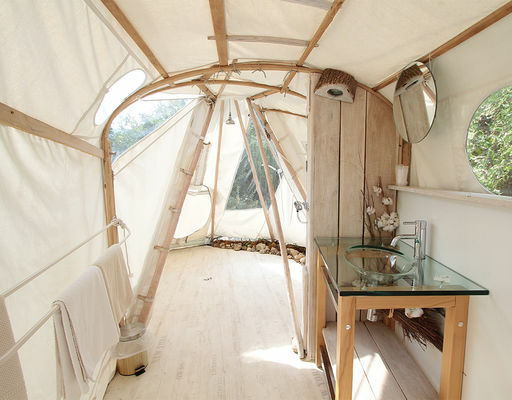 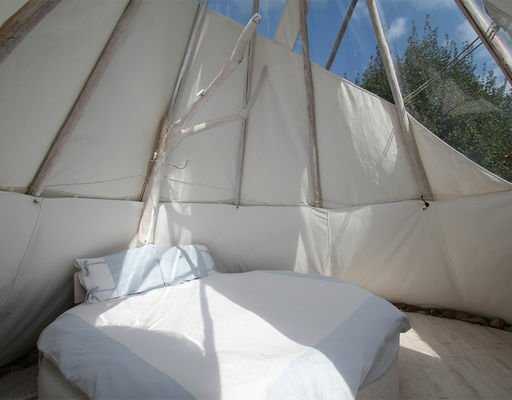 3 round beds, including one in a teepee with all mod. cons., are tucked between the river Célé and the cliffs, coloured inside and out. A present idea : give a stay to inspire the imagination.